Albert Yamamoto was born on December 20, 1996 in Berkeley, California. 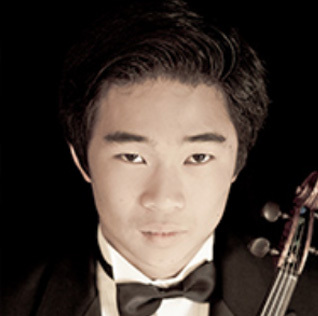 He currently studies at USC Thornton School of Music on a full scholarship with Midori Goto. Albert has won first prize in various local competitions and has competed in international violin competitions such as the Cooper International Violin Competition and the Qingdao China International Violin Competition. He has played numerous concerts in Germany, Austria, Norway, China, and Mexico as both a soloist and in groups.